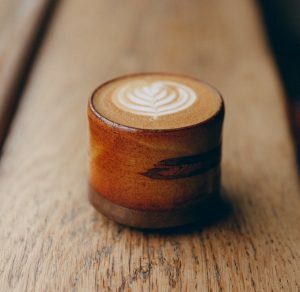 Which Is The Best Non-Dairy Milk For Specialty Coffee? 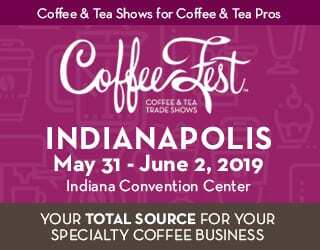 Home Barista Which Is The Best Non-Dairy Milk For Specialty Coffee? There are many reasons to choose non-dairy milks and almost as many types to pick from. But which plant milk works best with specialty coffee? Can you make a vegan cappuccino that tastes good? It can be difficult to know whether to choose soy, almond, or oat milk. Some non-dairy options have overpowering flavors and others are difficult to foam. Let’s find out more about the different qualities of plant milks and which ones best complement your coffee. You may also like What’s The Truth About Decaffeinated Coffee? In recent years, the use of plant milks has exploded. Many people are trying to reduce their intake of animal products and the specialty coffee market is no exception. 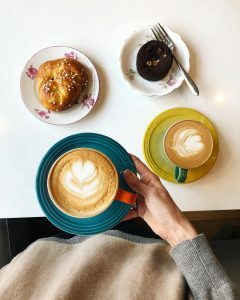 Whether you choose non-dairy milk for ethical, health, or other reasons, it’s important to find one that doesn’t overwhelm the subtleties of your coffee. 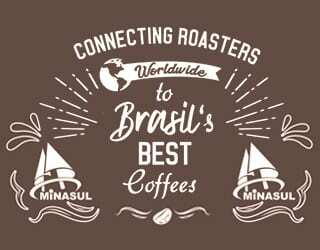 Serif Basaran is a roaster, World Barista Championship judge, and the owner of Coffeetopia, a small chain of coffee shops in Turkey and Georgia. 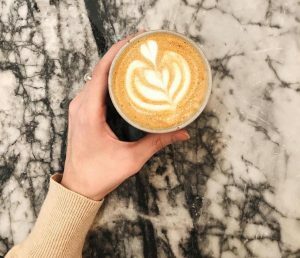 But having a non-dairy latte doesn’t have to mean losing specialty quality. Why invest in great beans and learn how to make an espresso-based drink only to have it taste bad? Whether you’re a barista or consumer, understanding the differences among dairy-free milks can help you create a delicious drink. This is probably the best-known plant milk around the world. People have been using soy alternatives to animal products for generations. It is great not just for those who want to avoid dairy, but also for people with nut allergies. It is also widely available. But dependant on the manufacturer and additives, soy can either foam very well or not-so-well. And how does it taste? Some say soy is a great neutral-flavored milk that can work well with specialty coffee. Others report it as tasting like cardboard. 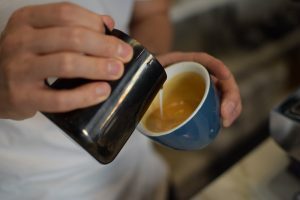 Ceiran says that “it varies, but can be quite overpowering.” He tells me that the nutty flavor means that soy can complement coffee from South American origins but distort the qualities of African beans, which tend to have fruity notes. Learn more in What Do Coffees From Around The World Taste Like – & Why? This dairy alternative has reportedly overtaken soy milk as the leading plant milk in recent years. Some consumers prefer it because of concerns about soy’s relationship with female hormones. Others are worried about almond farming’s use of water. But how well does almond milk work with specialty coffee? Ceiran tells me that it is his second-favorite plant milk but cautions that it often splits in the cup. This is when the milk curdles and separates. It is more likely to happen with an acidic coffee and can also be caused by a large difference in temperature between the coffee and milk. “With all brands of almond milk I’ve worked with, regular or barista version, it’s an overwhelming bitterness from the first few sips. Once you get past that, it can be enjoyable, really sweet,” Ceiran says. This plant milk is quickly gaining popularity, and for good reason. Ceiran tells me that it has the most neutral flavor of all alternatives to dairy and doesn’t overpower the coffee. “If you’re having a Brazilian bean, you’ll taste Brazil. If you’re having an Ethiopian, you’ll taste Ethiopia,” he says. 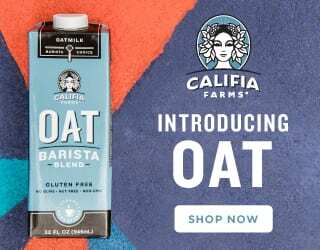 Serif tells me that he tried oat milk during the World Barista Championships and likes how it pairs with coffee, but that it is not available in Turkey. Hemp, hazelnut, and cashew milks are widely disregarded for specialty coffee drinks. 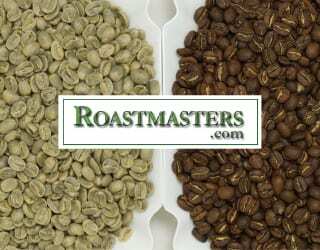 Hazelnut has a distinctive flavor that can mask or distort the nuances of the beans. And hemp is too watery to work with. Cashew milk has a milder flavor than almond milk but is also naturally sweeter, which can be overwhelming in coffee. It also doesn’t foam well. These types of milks are less commercially available and can be more expensive than soy, almond, and oat products. Coconut milk is creamy and rich, which helps it mimic the mouthfeel of a dairy-based drink. 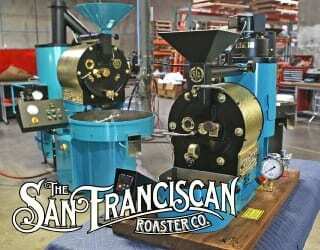 But it has a lot of saturated fat, which masks coffee flavors, and it has a distinctive taste of its own. There are a number of products combining coconut with other plant milks to bring body and creaminess to otherwise watery milks. How milk reacts to heat and foaming depends on its proteins. Vegan milks obviously contain different proteins than the lactose and whey proteins in cow milk, so they behave differently under stress. Temperature changes, the acidity of coffee, and the impact of frothing cause plant milks to curdle more easily. Some baristas advise steaming dairy-free milks to a slightly lower temperature than cow’s milk to prevent this happening. Find out more in Why Does Milk Foam & How Does It Affect Your Coffee? With any non-dairy milk, pay attention to the ingredients list. 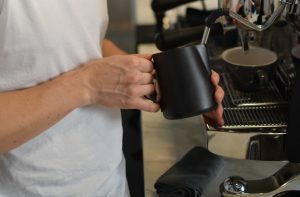 There are many products made specifically for baristas that are designed to handle the strains of coffee preparation. The additives in these products vary among manufacturers. 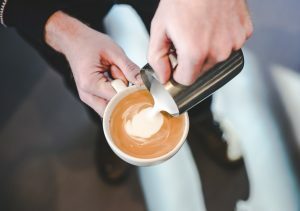 Stabilizers are often added to allow the milk to better handle heat and foaming, so products containing these are good choices to create a cappuccino. But if you’re looking for a “clean” alternative to dairy, you may prefer versions without any stabilizers, even if it means a flatter drink. Also, take a look at the amount and type of sweeteners and fats that are included and consider whether they are complementary to the coffee beans you’re using. Too much fat or sugar can mask coffee flavors and be unpleasant to drink. 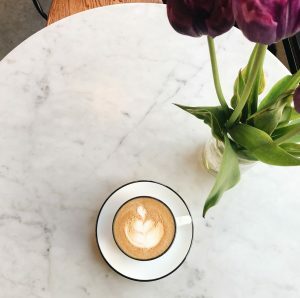 “Each day, I dial in a flat white with oat milk. I think this is why most alternatives have a bad rep, because people taste the espresso, try dairy, and then try alternatives,” he continues. 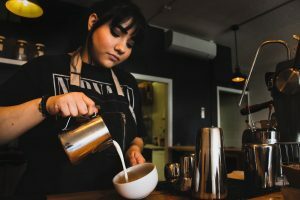 There is increasingly large choice in the non-dairy milk market and many products are created for baristas. 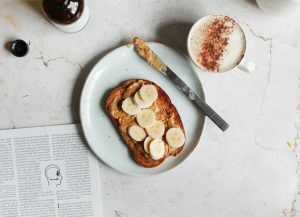 With this variety, it is likely you can find a plant milk that works with your choice of specialty coffee and lifestyle. So, take a look in different grocery stores and make sure to read the ingredient lists. If you’re still uncertain, ask your barista for their suggestion and try a few different kinds with different beans. You might be surprised which plant milks complement the flavor notes in your coffee. Why Is Ecuadorian Coffee Selling Better Labelled as Italian?